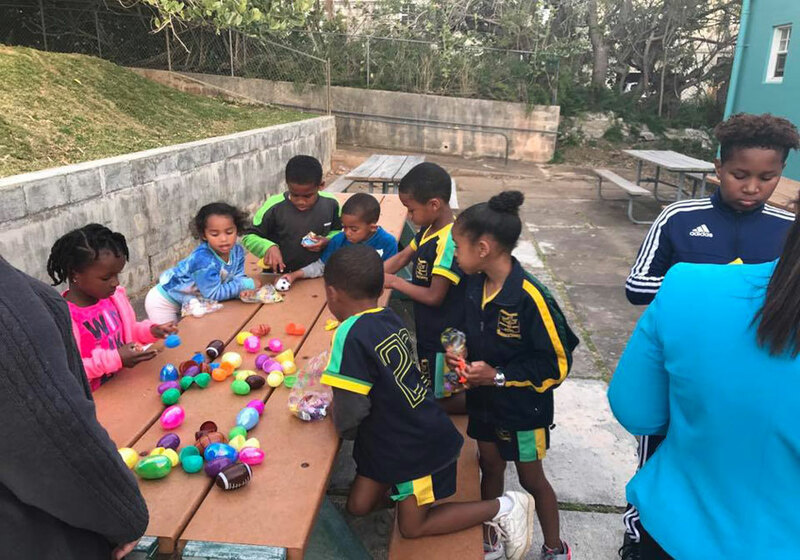 Dalton E. Tucker Primary School in Bermuda focuses on developing productive learning skills for individuals and providing a safe, nurturing and stimulating environment to give our students the opportunity to develop to their full potential. Our team is committed to delivering the best of education to ensure our attendees' all around development. We organize various events, including sports days, exhibition assemblies, Bermuda day activities, math and literacy nights and more. We understand that each child is different and we celebrate those differences. All of our students are treated with respect and our teaching aids are diverse and creative in order to meet their individual needs. Our motto is Strive, Grow, Succeed. Located in Southampton, we operate from 830am to 3pm, Monday through Friday. Contact us for more information.